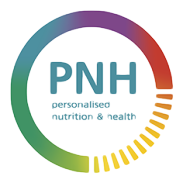 Take part in a new groundbreaking research study to understand how personalised nutrition could help people improve their health in and outside of their work environment. 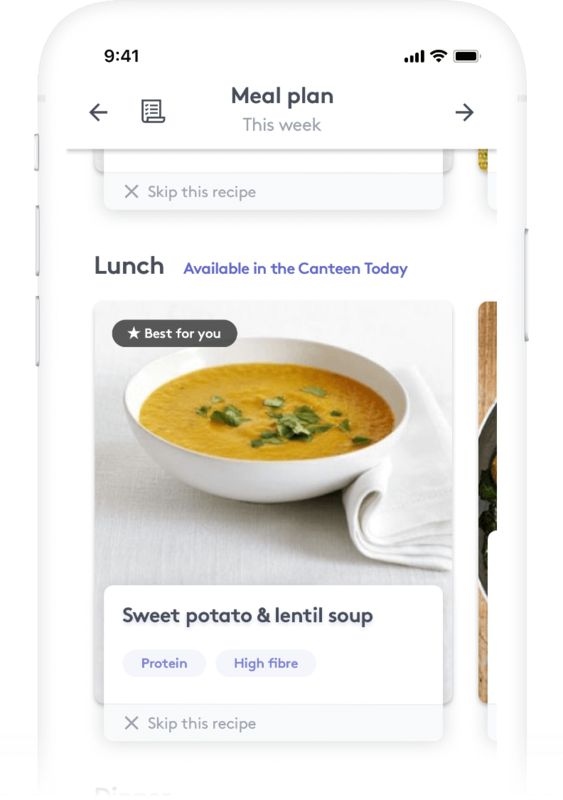 The project focuses on learning about the expectations and experiences of people receiving personalised nutrition advice in order to help them make better nutrition decisions in the company restaurant. The participants will be provided with free OME Health personalised nutrition advice service that is specifically tailored for the company restaurant of Ahold Delhaize (Zaandam). 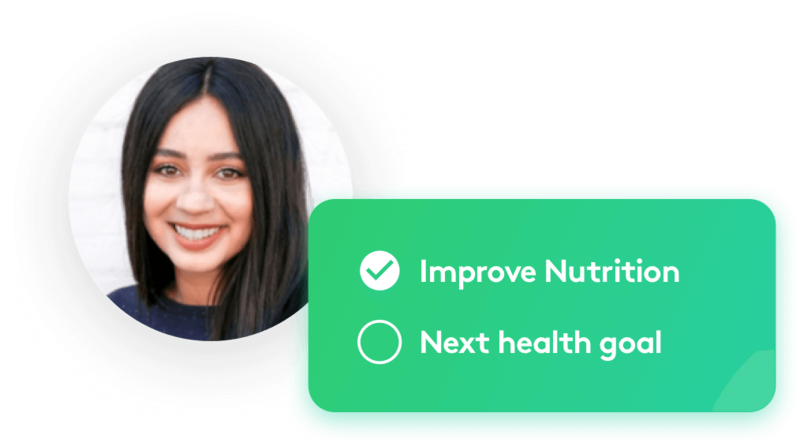 We will then try to learn what type of advice and software features are the most useful to people who want to improve their nutrition and health. We consider all of you. Your biology. We will start by better understanding your biology by offering you a complimentary blood test to assess your vitamin D and Omega 3 needs. We will augment the results by adding your questionnaire answers and any data from fitness trackers and scales that you choose to share. Then we connect all the dots to develop a nutrition plan just for you. Because you are unique. How will your nutrition plan work? 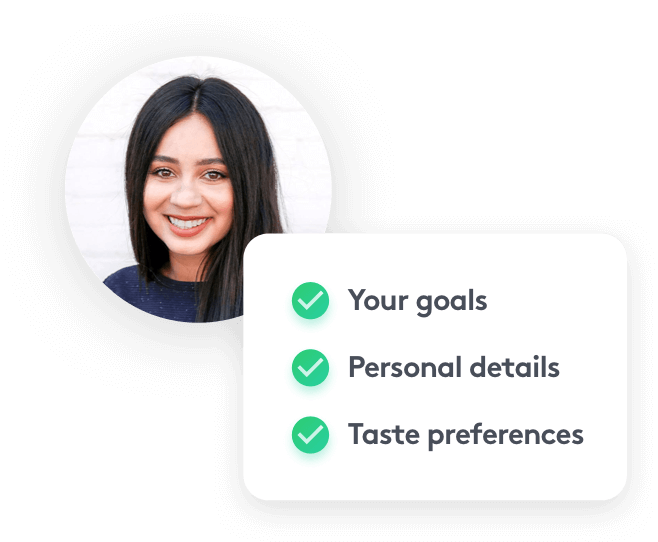 Get introduced to your dedicated coach, complete your self-assessment and connect any smart devices you want to improve your recommendations. 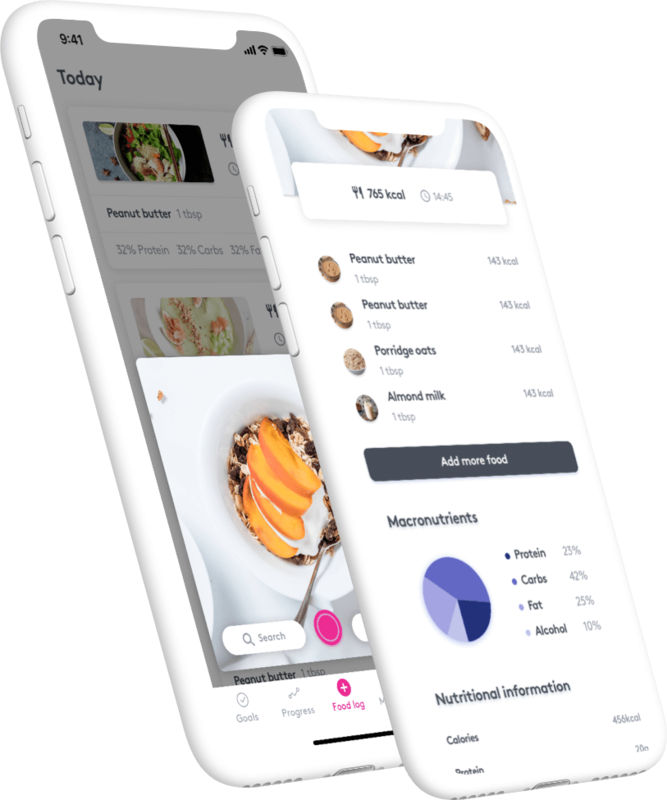 Begin tracking your meals and supplements in our intelligent food log and receive personal insights about your nutrition. Complete your first research questionnaire. You will then receive your Blood test at your workplace. 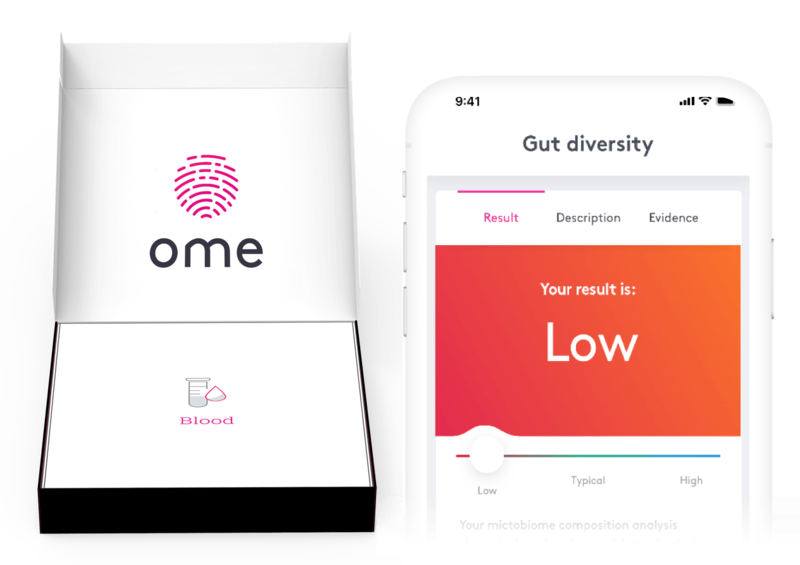 You can then download the OME Health app and follow the instructions to send us your two drops of blood after a simple finger-prick. 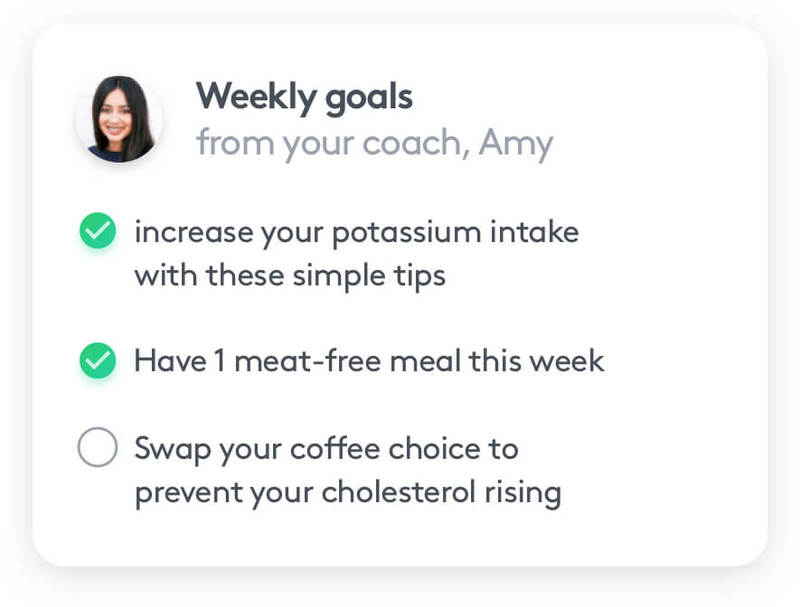 You’ll receive weekly goals towards your health journey from your dedicated coach, here to support you in every nutrition decision. Track your key nutrition and activity data in the Progress tab to see the way lifestyle changes improve how you feel. Review progress with your coach, answer your final research questionnaire and go on to set yourself the next Health goal! Something went wrong while submitting the form, is your email written correctly? The service is completely free and we are only accepting a limited amount of participants, so please register ASAP to be included in the research. 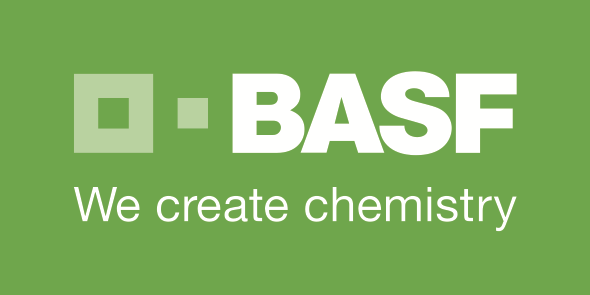 If you want to learn more visit us at Ahold Delhaize (Zaandam) atrium stand on March 25th and 26th and in the café between 12.00 and 13.00 on March 25th.